Playing the range game, I set out from San Francisco in the 2017 Chrysler Pacifica Hybrid with a fully charged battery, the instrument panel noting 35 miles of electric range, headed for the coast. 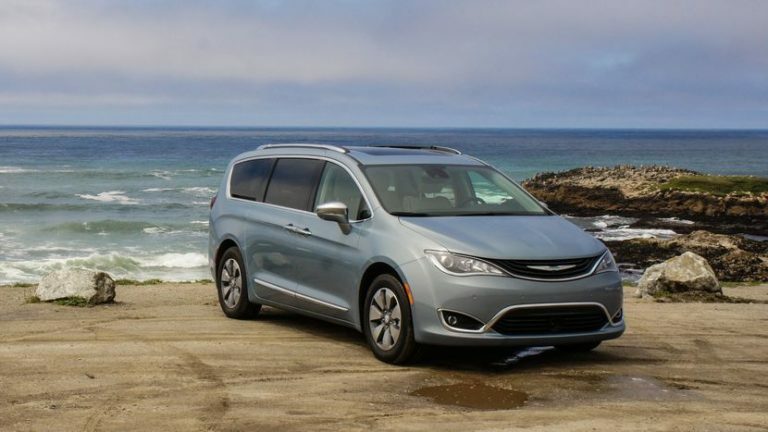 Pacifica minivan and Pacific ocean, makes enough sense for a car review. Only 32 miles to Half Moon Bay, but due to a big hill on the route I expected the engine to kick in well before I sighted the blue Pacific. Turns out the freeway proved a more immediate challenge, as maintaining 65 to 70 mph over rolling hills drains range fast. After covering only 25 miles in the Pacifica Hybrid, at the start of that big hill at 280 and Highway 92, I’m looking at 1 mile of electric range, so it’s back to burning dinosaurs. 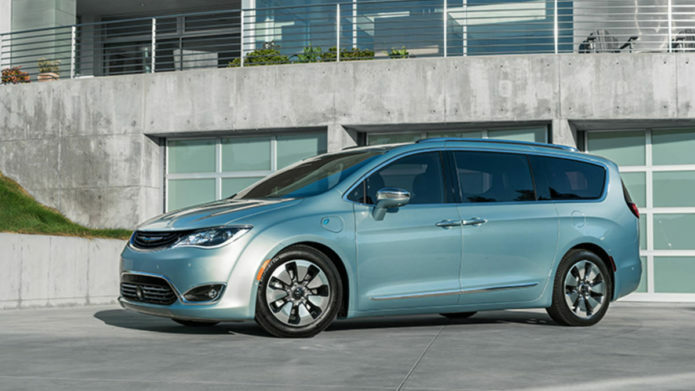 Chrysler claims 33 miles of electric driving on a full charge, so it came up short by 6. City or suburban driving will yield better results. As the minivan goes from full electric drive to hybrid gasoline-electric, I complete my path to the coast.